The Supreme Court has held that it was not necessary to examine the merits of the averments while considering application for amendment of pleadings. The court stated that whether an amendment should be allowed is not dependent on whether the case, which is proposed to be set up, will eventually succeed at the trial. 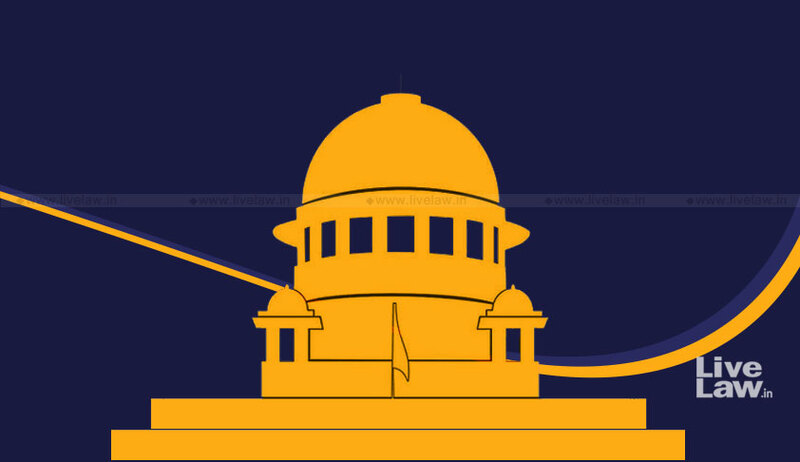 A bench comprising Chief Justice Dipak Misra, Justice AM Khanwilkar, Justice DY Chandrachud was deciding an appeal filed against the judgment of the high court that set aside the order of the trial court allowing amendment of the written statement. The issue arose out of a suit for recovery of possession. The parties were family members and the plaintiff sought possession on the strength of a gift deed executed by his mother. The defendant, a sibling of the plaintiff, filed a written statement stating that the property was an undivided joint family property, and they were in joint possession of the same even after the execution of the deed. The original written statement filed in 2003 was sought to be amended in 2016 incorporating additional averments to the effect that the property was an undivided family property. The trial court allowed the amendment application. The plaintiff challenged the amendment before the high court invoking Article 227 of the Constitution of India. The high court viewed the amendment made in 2016, 13 years after the filing of the original written statement, with suspicion. The high court held that it is a settled principle that after the enactment of the Hindu Succession Act 1956, property which devolves on an individual from a paternal ancestor does not become HUF property but the inheritance is in the nature of self-acquired property unless an HUF exists at the time of the devolution. In the view of the high court, the averments sought to be introduced by the appellant do not lead to a conclusion of the existence of coparcenary property. The high court, therefore, held that the amendment was untenable on merits, and set aside the order of trial court. On comparing the averments in the original written statement, and the amended written statement, the Supreme Court noted that the defendant was not attempting to set up a new case by amendment, and that the newly introduced averments were mere elaboration of the existing defense. In the original written statement, the defendant had taken up the plea that the property was an undivided coparcenary property. The Supreme Court also observed that the high court had in the exercise of its jurisdiction under Article 227 of the Constitution entered upon the merits of the case which was sought to be set up by the appellant in the amendment and that the same was impermissible. It was also observed that the high court had exceeded its supervisory jurisdiction under Article 227 of the Constitution of India, by entering into merit evaluation of the matter. Whether an amendment should be allowed is not dependent on whether the case which is proposed to be set up will eventually succeed at the trial. In enquiring into merits, the High Court transgressed the limitations on its jurisdiction under Article 227. In Sadhna Lodh v National Insurance Company (2003) 3 SCC 524 , this Court has held that the supervisory jurisdiction conferred on the High Court under Article 227 is confined only to see whether an inferior court or tribunal has proceeded within the parameters of its jurisdiction. In the exercise of its jurisdiction under Article 227, the High Court does not act as an appellate court or tribunal and it is not open to it to review or reassess the evidence upon which the inferior court or tribunal has passed an order. The Trial Court had in the considered exercise of its jurisdiction allowed the amendment of the written statement under Order 6 Rule 17 of the CPC. There was no reason for the High Court to interfere under Article 227.